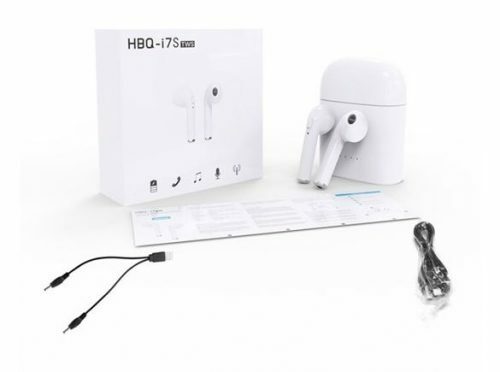 Free yourself from wires with these convenient, high-powered Marquee Innovations Wireless Bluetooth Earbuds with Charging Case from Woot! Made with a super lightweight design for supreme comfort, you might just forget they’re in your ears when you’re not listening to music. 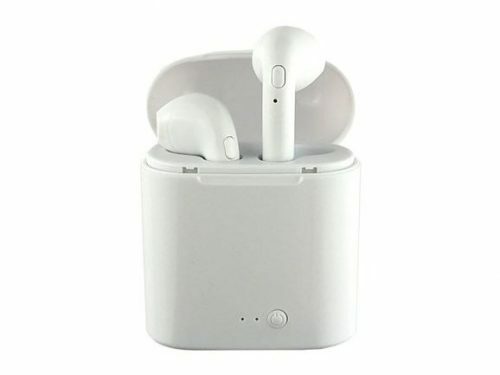 Best of all, the earphones are 73% off the original listed price (USD $69.99), so pay only USD $18.99 and get them shipped free to our US warehouse via Amazon Prime!